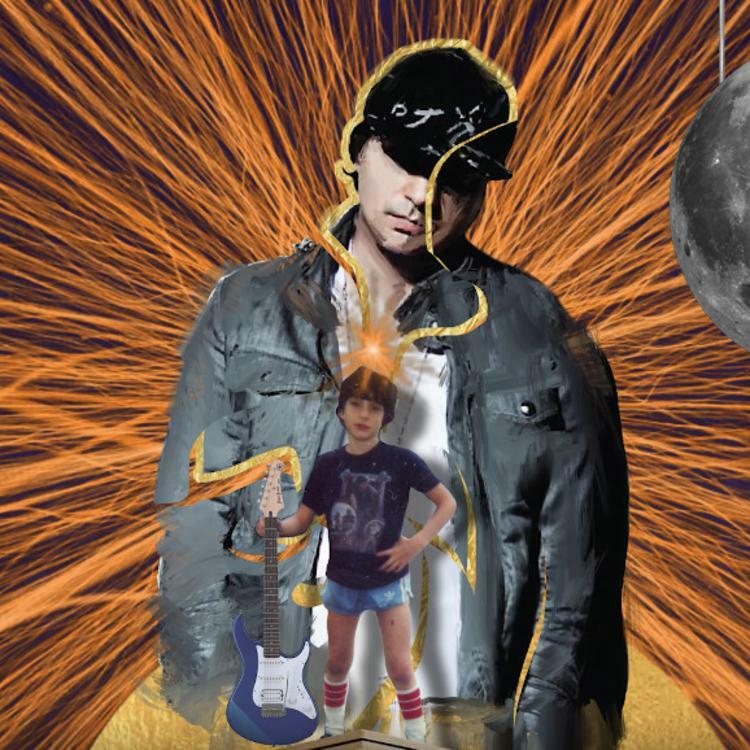 Home>New Songs>Kevin Rudolf Songs> Lil Wayne Helps Kevin Rudolf Return On "I Will Not Break"
Kevin Rudolf is back and he's brought along his friend Lil Wayne. Over ten years ago, Kevin Rudolf teamed up with Lil Wayne on "Let It Rock," which ended up becoming a huge hit. The two have teamed up again since then but nothing has been as effective as their first smash. 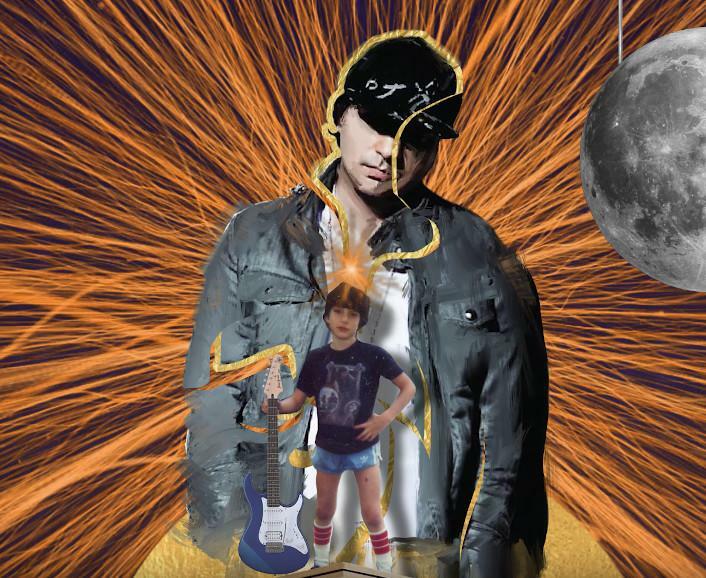 Other than his collaborations with the Young Money general, Kevin Rudolf has been AWOL for a minute. For years, people have been wondering what exactly happened to him and today, he's answering that he never actually went anywhere. In fact, he's still been in the studio with Tunechi, crafting some rock-rap bangers and waiting for the perfect opportunity to unleash them to the world. Kevin and Wayne haven't linked up in years but they met up like old times, dropping their new joint single "I Will Not Break" via Billboard. They don't seem to have missed a step either, evolving with time and employing more modernistic elements in the mix. The track details how all of your past experiences end up forming you into the person you are today, which is something that rings true with Kevin. Rudolf takes over for much of this song with this one definitely leaning more on the rock side when compared to their past collaborations. SONGS Lil Wayne Helps Kevin Rudolf Return On "I Will Not Break"